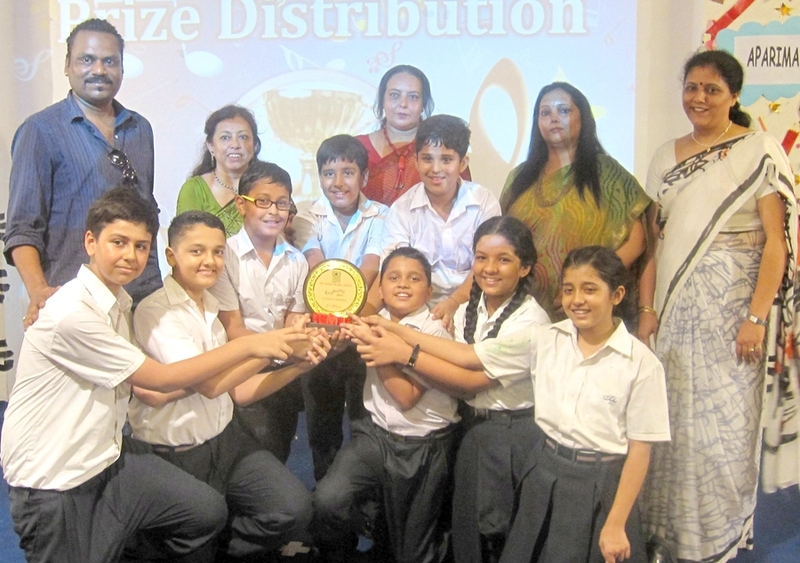 The Indian Heights School, Sector 23, Dwarka hosted a two days Inter School Competition, Euphony, 2012, on 26th & 27th July, 2012. The campus was filled with vibrant energy as students bursting with vigor and enthusiasm from over 40 schools participated in the gala event. The program started with the Lighting of the Lamp followed by Ganesh Vandana. The students of the host school welcomed one and all by singing a welcome song. The Principal of the School, Ms Archana Narain, welcomed the Judges, Teachers and all the participating students. The Judges who graced the occasion on this two days event were well known eminent personalities and educationists and experts in their respective fields. They were Ms.Rashmi Batra, Ms.Julie Tokas, Ms.Urmial Vishen ,Ms Rajni, Ms. Sangeeta Nijhawan, Ms. Suman Dhar Jalali, Ms. Sangeeta Sangwan, Ms. Pooja, Ms. Ratna Lahiri, Mr Hament Raipuria, Mr T salveraj, Mr Dinesh Parihar, , Mr Nitin Mazumdar, and Mr. Sagar to name a few. Both the days were very eventful and full of excitement. More than 700 students from schools of Dwarka and NCR participated and showcased their talents. The Rolling Trophy was shared together by Sri Venkateshwar International School and Mount Carmel School. Eupuhony’12 was a roaring success.